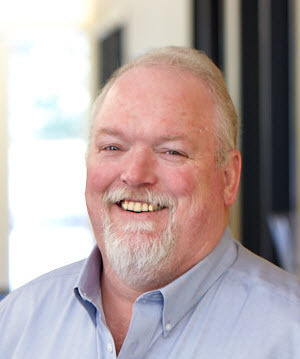 J. Keith Maxwell is Principal/Manager of Pro17 Engineering, LLC in Auburn, where he handles the administrative and technical operations of all aspects of this civil engineering and land surveying firm. He is also a past adjunct instructor in the Civil Engineering & Building Science Departments at Auburn University. He received his B.C.E. and M.C.E degrees from Auburn University. He is a licensed professional engineer and land surveyor in Alabama. He is a member of the Alabama Society of Professional Land Surveyors, past president of the Central Alabama Chapter of ASPLS, a member of the American Society of Civil Engineers, the Institute of Transportation Engineers, and the National Society of Professional Surveyors.